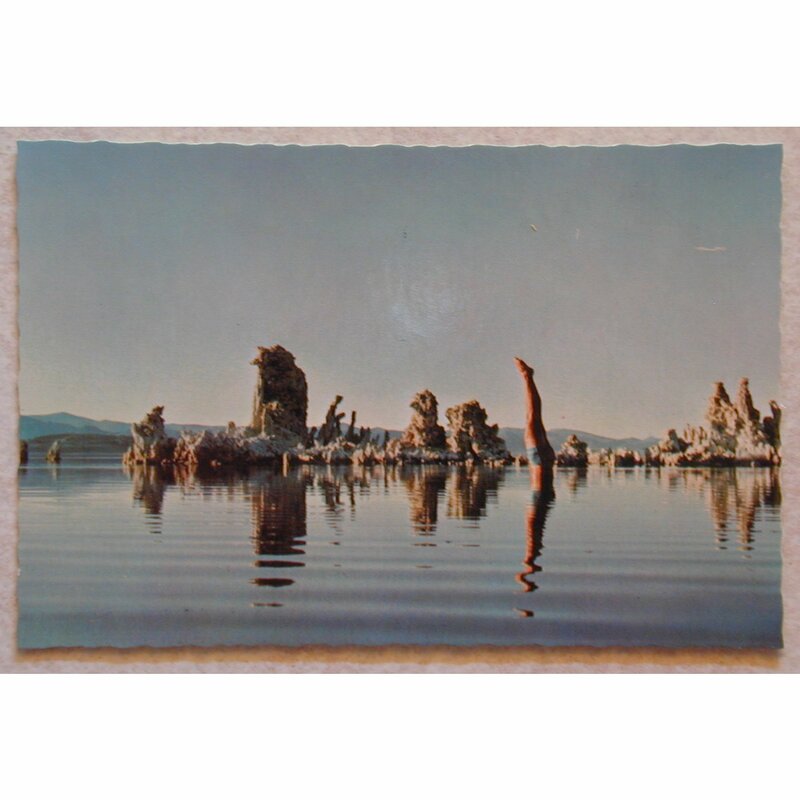 One day during the summer holiday in 1996, I could not afford to buy a “Wish you were Here” CD , so I borrowed a cassette tape from the local library. I could not describe the tremendous impact on me that day when I reviewed the album artwork. 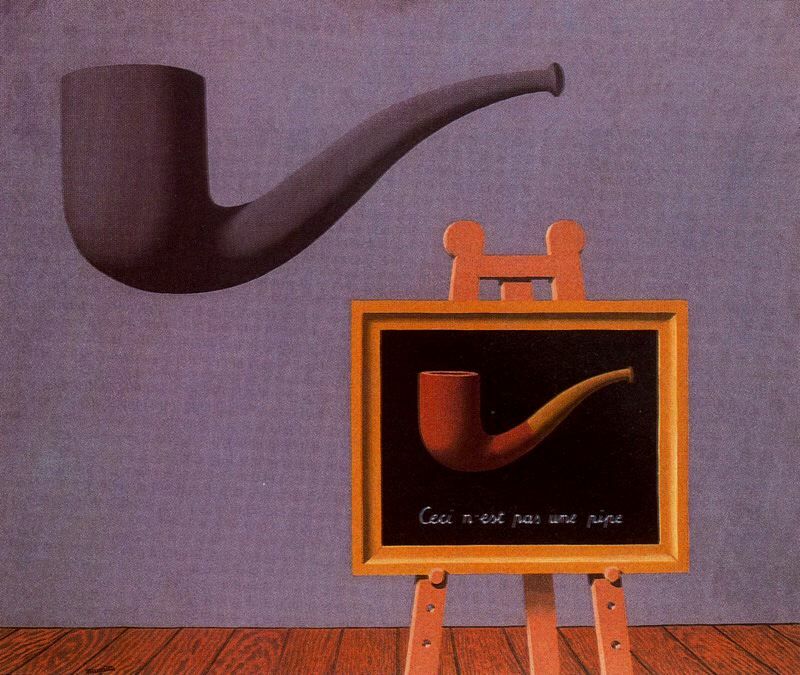 I was totally obsessive about the artwork (Though I had no idea that it was inspired by René Magritte then) where the front cover shows a businessman literally being burned in a deal and the back cover shows a Rene Magritte type salesman with no wrists and ankles, implying an empty suit. 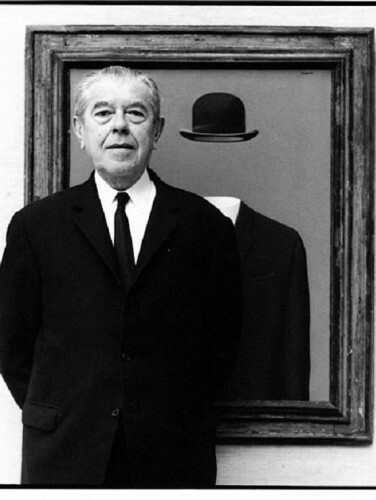 René Magritte (1898 – 1967) was a surrealist artist of Belgian origin. 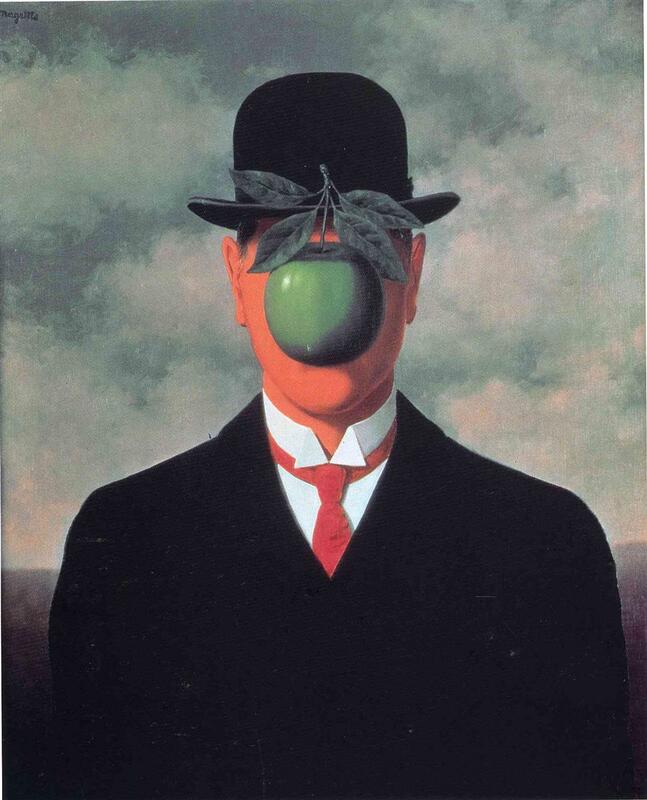 He became famous for his surrealist artworks that were regarded as thought-provoking and witty. His art often challenges observers’ perceptions of what is real, where the paintings tried to confuse people by fusing reality with the imagination, forcing the viewer to contemplate the image. 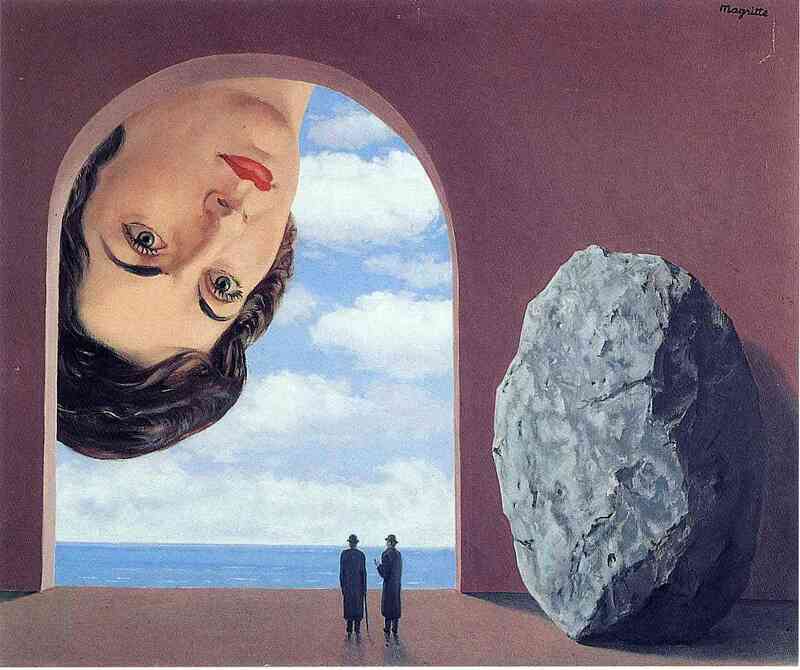 Magritte postulates that the mind loves images whose meaning is unknown, since the meaning of the mind itself is unknown. 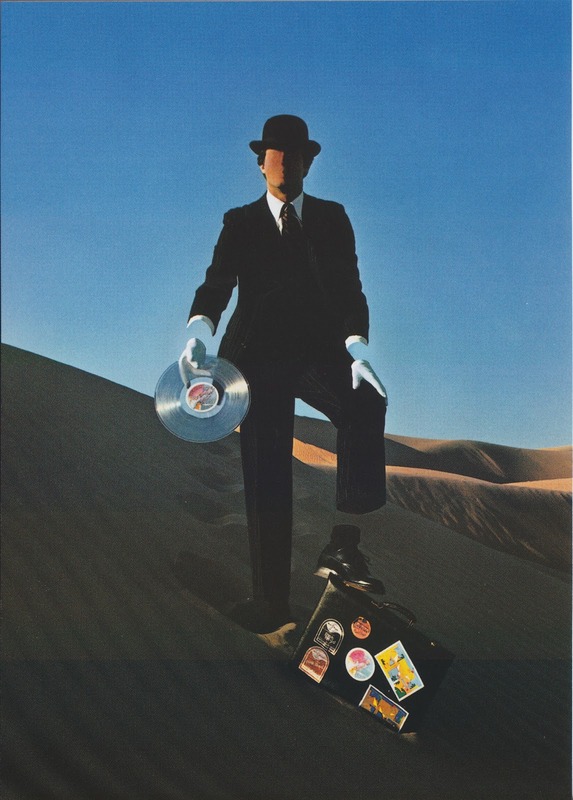 Pink Floyd’s artwork by Storm Thorgerson and Hipgnosis was frequently influenced by Magritte and proving a perfect match. 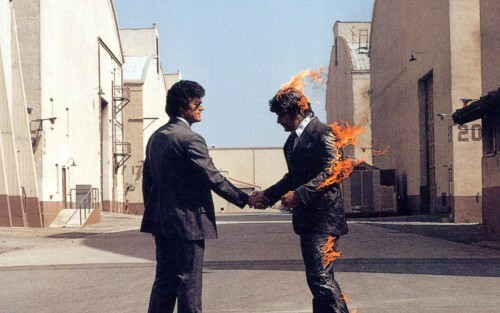 Thorgerson always acknowledged the debt that Hipgnosis owed Magritte and the “Wish You Were Here” album as being a very conscious Magritte homage. 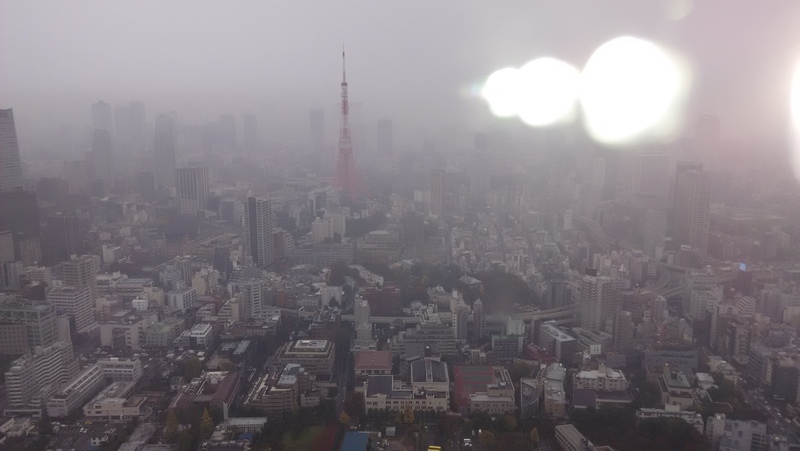 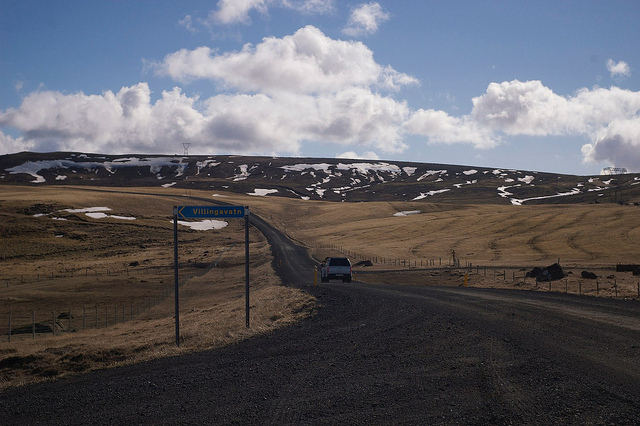 This entry was posted in Uncategorized and tagged arts, LOQI, magritte, pink floyd, pipe, tote bag, wish you were here.